Guys, it finally happened. 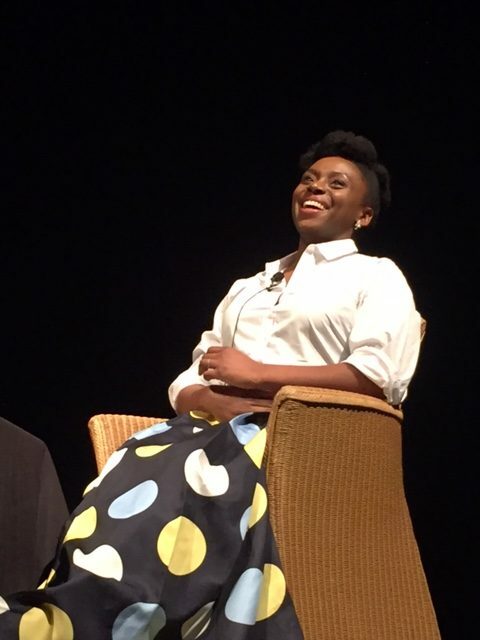 I MET MY MENTOR, SHERO AND WRITER BAE CHIMAMANDA NGOZI ADICHE!!!! Spring is here! And so is Victoria Beckham’s collaboration with Target! 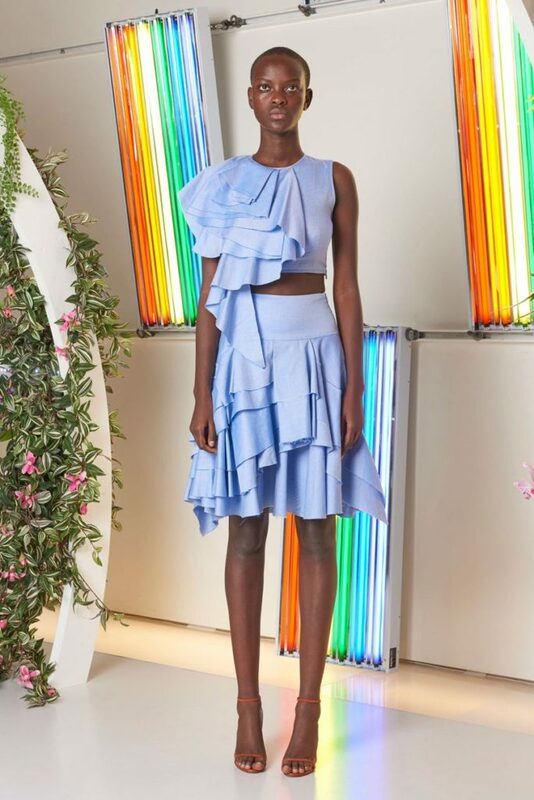 I have admired Victoria Beckham’s style (see this post, and this one )for a while now and this collaboration with Target has me extremely excited that there is a possibility (refresh button be damned) that I could actually own one of her designs! GAHHH!! Can you believe it’s March already!? This was the BEST February I’ve had since I moved to Canada sixteen years ago (yikes!) because unlike the past years I was able to spend my Birthday outdoors! Yay me! But I’m gearing up to hibernate for March because a) I have work to catch up on and b)Underground returns!! And to do that, I need me a good comfy pair of pajamas!